NAWASA, the National Water and Sewerage Authority says it remains severely challenged to supply customers with an adequate water supply, despite some recent rains. This speaks to the impact that climate change is having on the island’s water supply. A number of communities and four of the authority’s water systems are currently under valve regulation, with some systems recording over 60% decline in production. 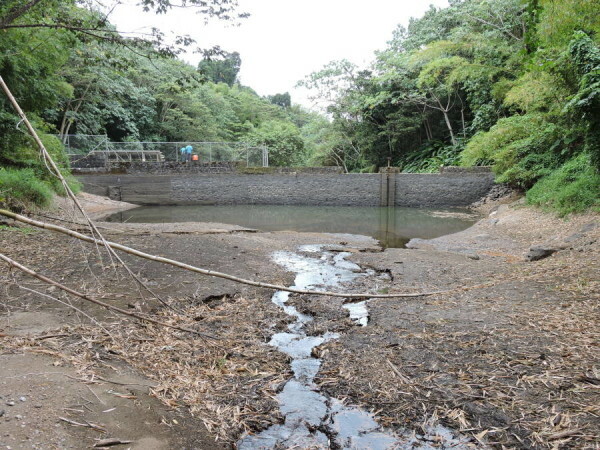 In St David, the Petite Etang which feeds from the Cocody Dam, and Les Avocat, are two systems that are feeling the brunt of the dry season, while in St George, the Vendomme and Bon Accord water systems are providing limited supply. 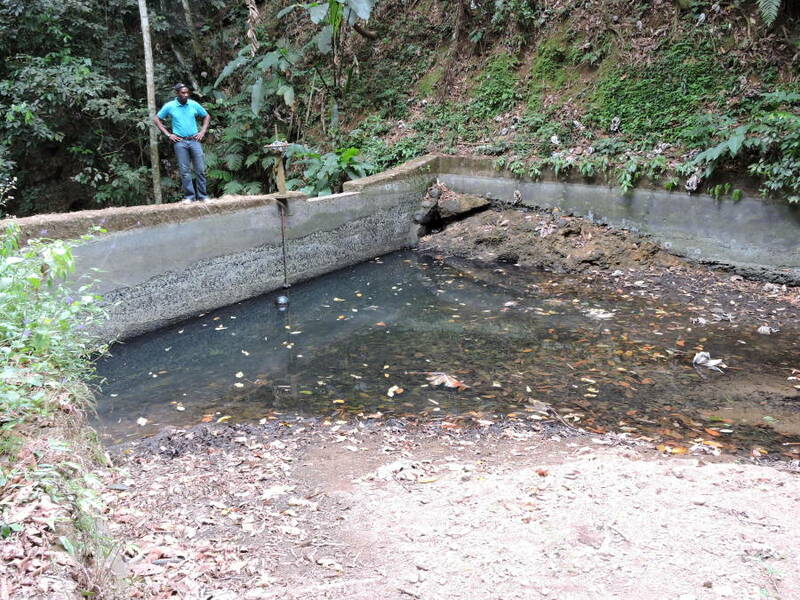 The Petite Etang water system which normally produces 250,000 gallons of water per day, has not exceeded 150,000 gallons per day for the last month. Les Avocat also had a production decline from 400,000 gallons to 200,000 gallons per day. Areas such as Morne Delice, Mt Airy, Marian and La Borie have been receiving an intermittent supply. The Bon Accord water system which produces 45,000 gallons of water daily, now sees residents receiving less than a 12 hour supply daily, while residents of Mt Moritz served by the Vendomme water system receive water twice per week. NAWASA has been integrating its water systems, and continues daily monitoring of production levels island wide, to maximise efficiency through system assessment. Consumers are encouraged to ensure their water storage covers three days to one week, as the need for adequate storage at this time is very important. The authority advises consumers in valve regulated areas that their schedules will remain in place until otherwise advised. It is highly possible that other water systems will be added to the valve regulation listing in the coming days.